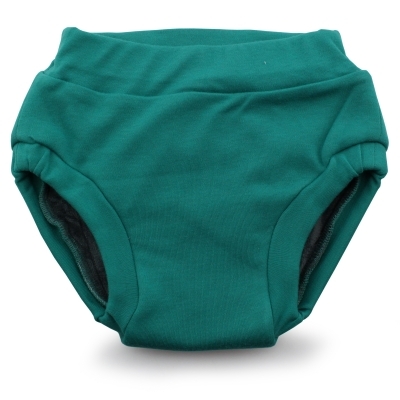 The Ecoposh OBV One Size Fitted Cloth Diaper is made out of organic cotton, bamboo velour and recycled water bottles. 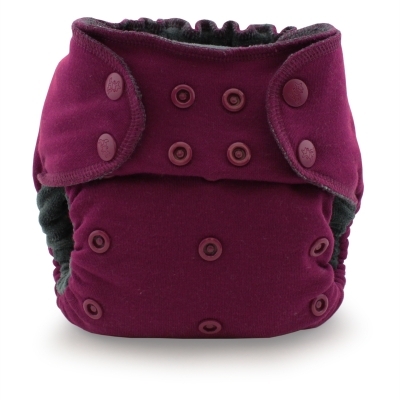 The perfect solution for nighttime use or heavy wetters. 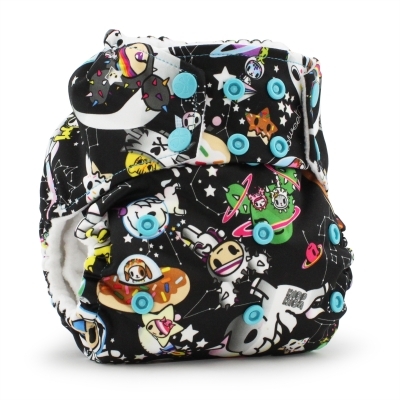 Seems very comfy for baby, and easy to clean.